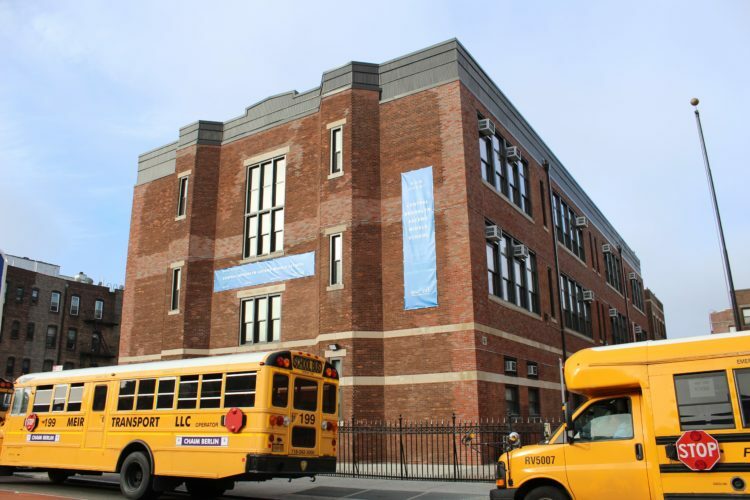 Join us for ongoing, weekly 30-minute school tours every Tuesday at 8:00 am. 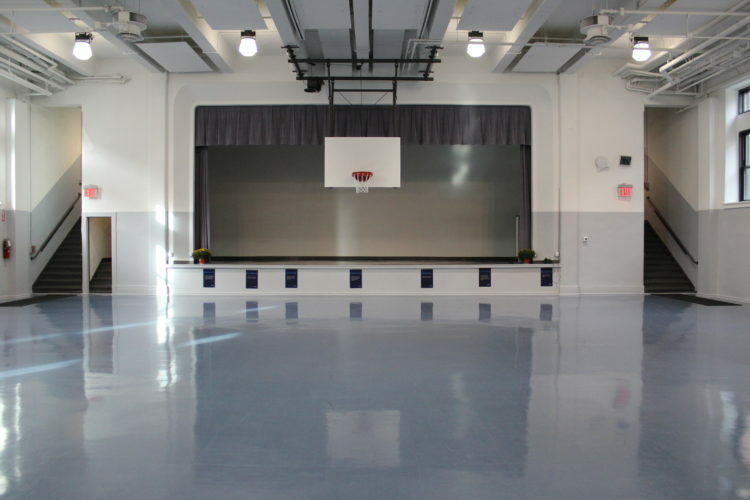 Visit our beautiful facility on a Tuesday of your choice; no sign-up necessary! 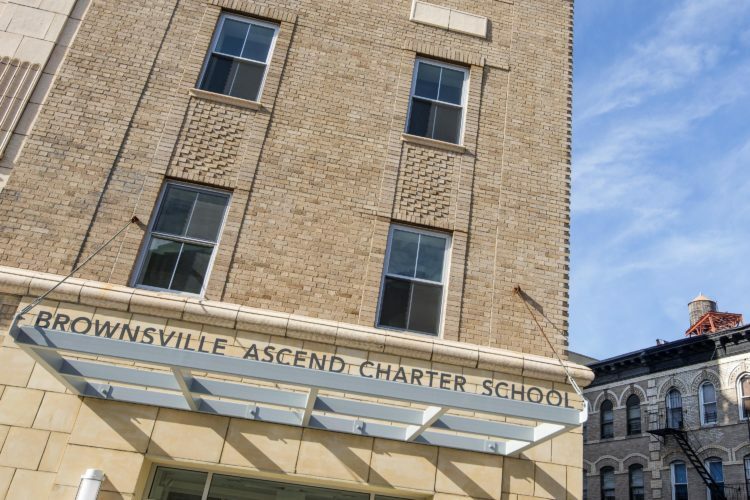 For more information about Ascend’s upcoming open houses, visit our Eventbrite page. 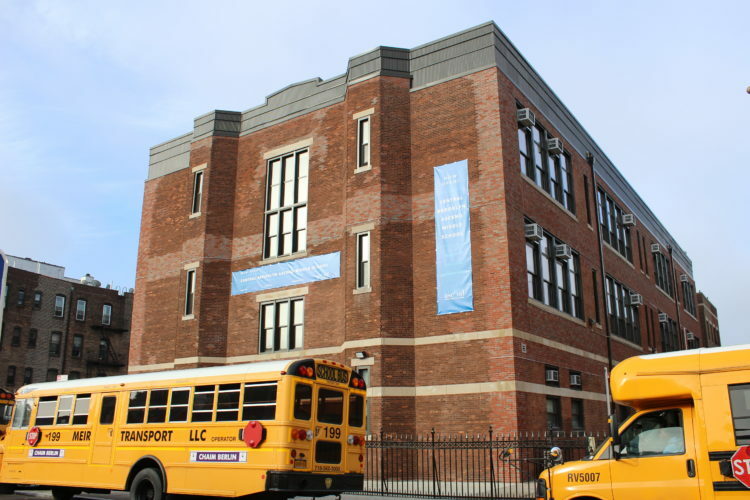 Central Brooklyn Ascend Middle School, located in CSD 22 on the same campus as the lower school, opens in a skillfully renovated facility in September 2018, serving 81 fifth graders. 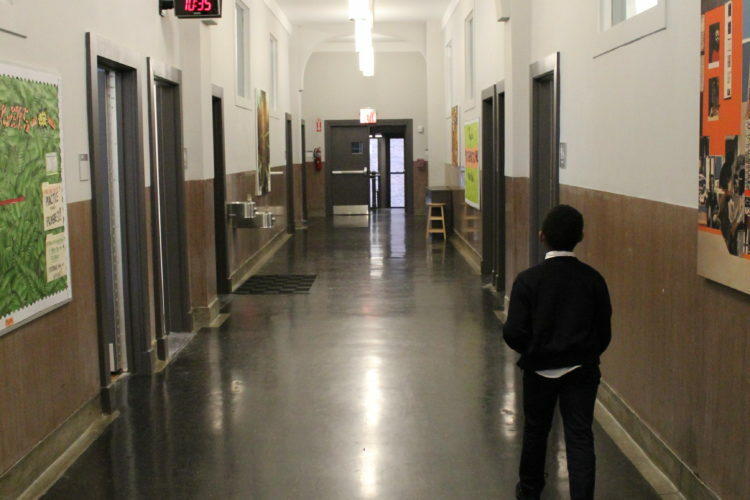 The school will add a grade in each of the next three years, to eventually serve grades 5 through 8. 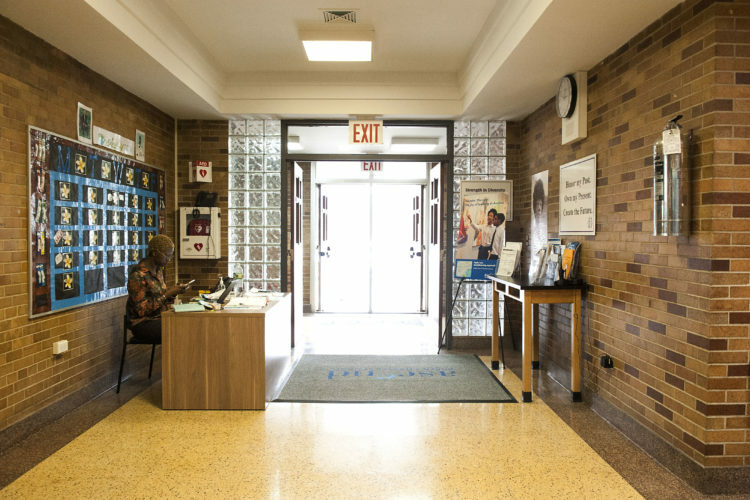 Managing Director of Schools Marsha Gadsden was formerly the school director at Brooklyn Ascend Middle School, where earlier, she was the director of student life, seventh grade dean of instruction, and the director in residence. 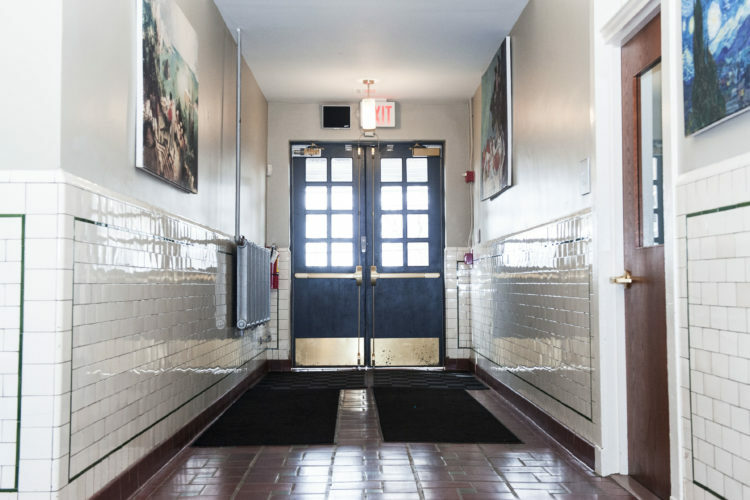 In her leadership roles, she supported and coached teachers and leaders, used data to guide instruction, and prepared students for high school and college. 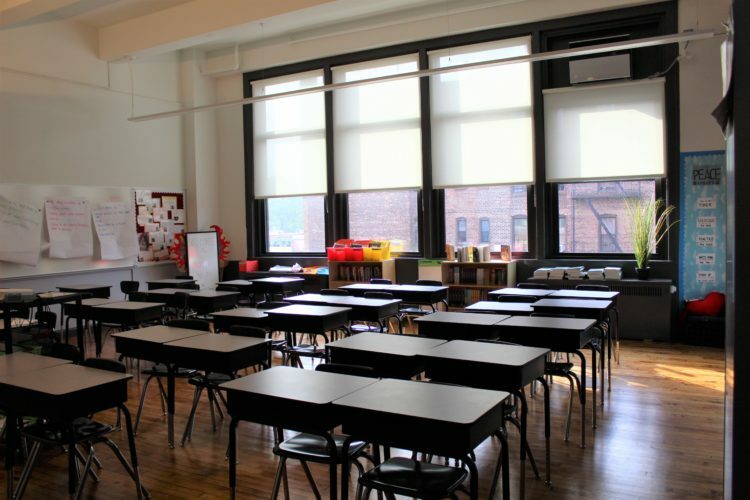 Gadsden previously taught eighth-grade English at the Achievement First Endeavor Charter School in Bedford-Stuyvesant as a Teach For America Corps member. She was also the director of ENCORE, an after-school program, and operated a Saturday empowerment program for girls at Achievement First. 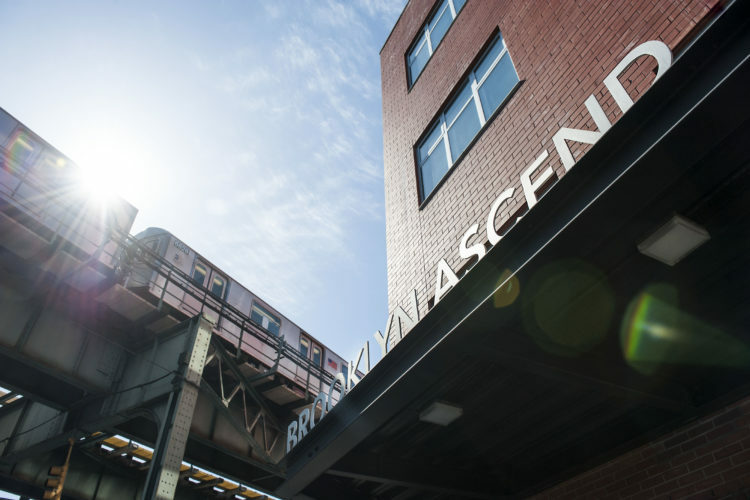 Before joining Brooklyn Ascend, Gadsden served as a founding board member of Bushwick Ascend Charter School. She began her career at the Administration for Children’s Services and Prep for Prep in New York. 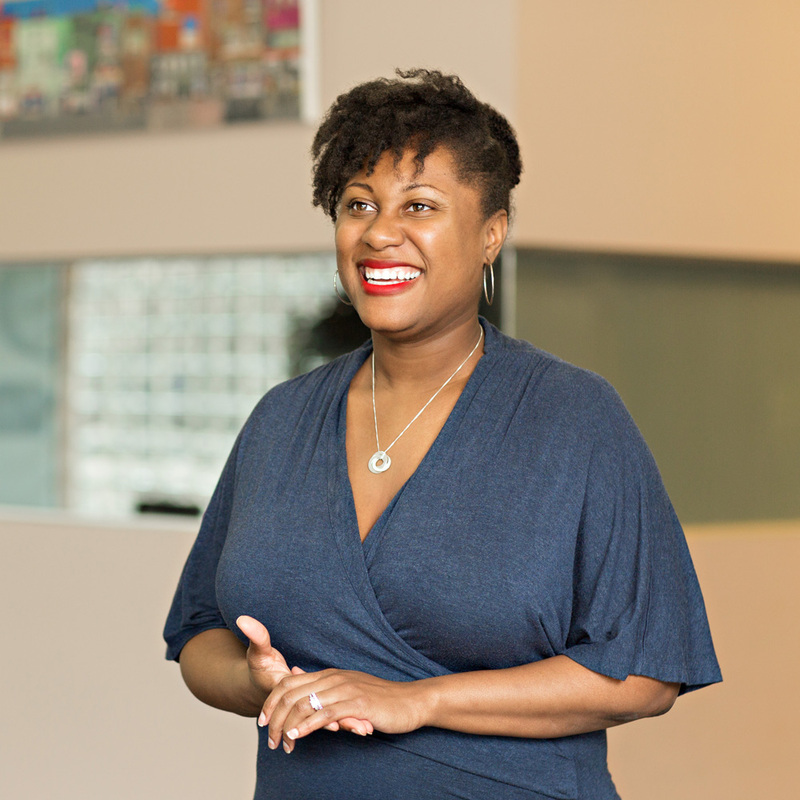 Gadsden earned her bachelor’s at Georgetown University and her master’s in public policy at Harvard’s Kennedy School of Government, where she co-founded and co-directed the Student Public Service Collaborative and served as vice chairwoman of the school’s Black Policy Conference. 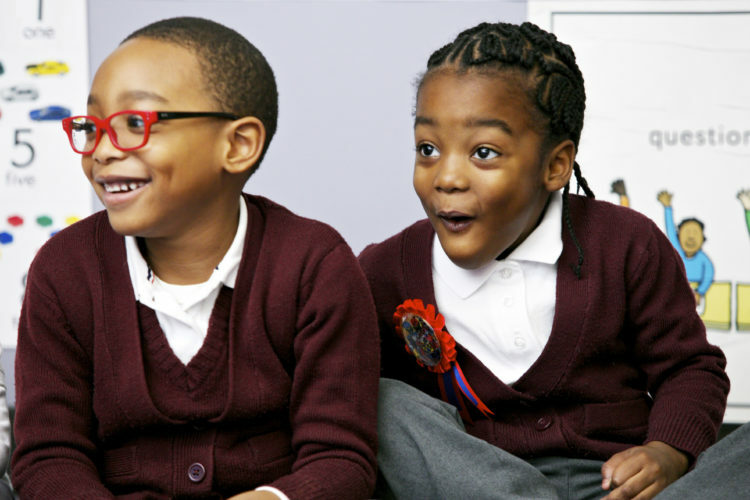 Find out more about our middle school program, approach, and values.